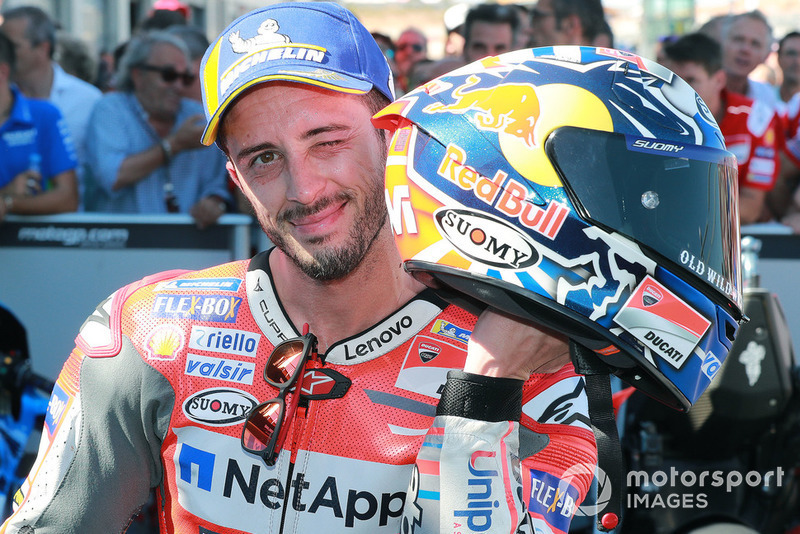 Ducati MotoGP rider Andrea Dovizioso says fighting for victory at Aragon was “even more important” than his win in the Misano race that preceded it. 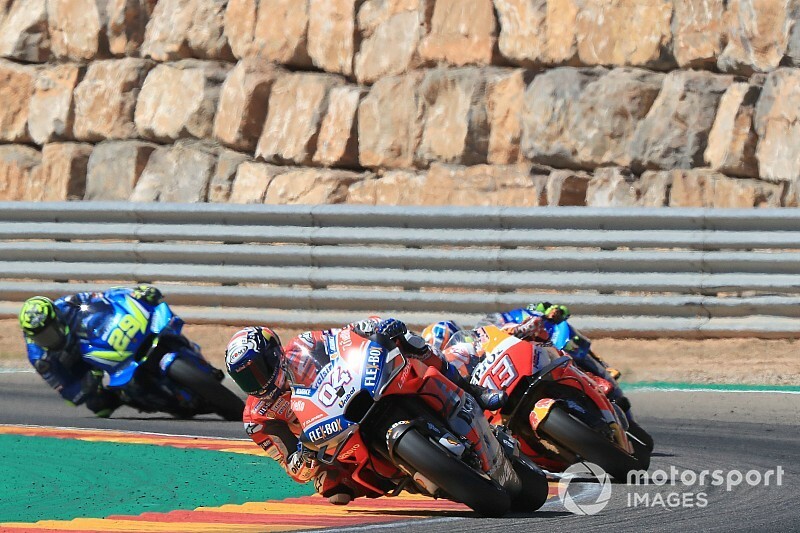 Despite the circuit's 968-metre back straight, Ducati's Aragon form has been erratic over the years, and Dovizioso in particular has had little success at the venue since joining the Italian manufacturer in 2013. This past weekend, however, Dovizioso featured at the sharp end all throughout practice and qualifying, and came up just 0.648s short of victory against Honda's Marc Marquez. “What happened this weekend was very, very important, more than Misano,” Dovizioso said after the race. “In Misano it was very important, but here even more because this confirms our improvement, and this improvement is the reality but is even better for the future. 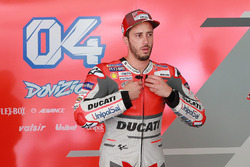 Rivals had pointed to the Ducati man as one of the favourites in the lead-up to the grand prix, but Dovizioso stressed he was not too disheartened to miss out on what some saw as a likely win. “This is the way I want to look at the weekend,” he said. “Because we come here with a lot of confidence from the [other] competitors, they thought we could win easy the race. “But it's never like this, and I'm so happy how much we improved from last year – this is the point. Dovizioso was bested by Marquez in a late-race duel, the Honda rider stretching his points advantage to 72 over the Italian with five races to go. 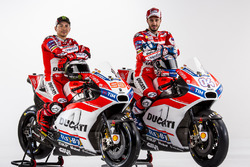 “To gain 72 points to in five races to Marc is impossible,” Dovizioso conceded. “The only way is if he will not race, and even then is difficult to make 72 points.